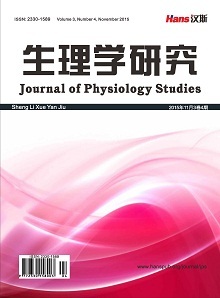 Using the meteorological sounding data of the middle and lower reaches of the Yangtze River in the summer of 2016, this paper analyzes the characteristics of a heavy rainfall process in the middle and lower reaches of the Yangtze River. Using wave packet diagnostic methods, combined with the spatial distribution of precipitation and changes in wave packet values, the spread of perturbation energy, we explore the connection between wave propagation changes and the release of disturbance energy and heavy precipitation. The results show that the wave packet value has a significant growth process before the occurrence of heavy precipitation. During the reduction process, the release of perturbation energy contributes to the strong precipitation. At the same time, the wave packet values around the heavy precipitation are significant. The area also continuously transmits disturbance energy to the precipitation area, which is also an important reason why heavy precipitation can be maintained. Therefore, the characteristics of changes in disturbance energy before the occurrence of precipitation are applied to medium-range weather forecasting techniques to improve the timeliness and accuracy of the forecast. 毕宝贵, 张小玲, 代刊. 2016年超强厄尔尼诺背景下的强对流和极端降水天气特点[J]. 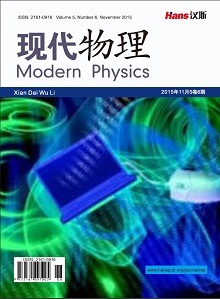 科学通报, 2017(9): 928-937. 倪允琪, 周秀骥, 张人禾, 等. 我国南方暴雨的试验与研究[J]. 应用气象学报, 2006, 17(6): 690-704. 吴玉明, 杨红卫. 南京市2016年暴雨洪水分析与思考[J]. 江苏水利, 2016(12): 69-72. 吴曼丽, 陆忠艳, 王瀛. 中期延伸天气预报方法研究[J]. 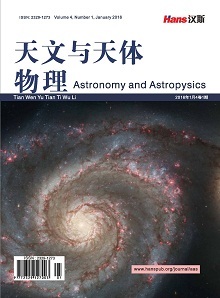 气象与环境学报, 2007, 23(2): 6-10. 张智勇. 欧洲中心和日本数值预报格点产品解释应用初探[J]. 吉林气象, 2005(1): 10-12. Yeh, T.C. (1949) On Energy Dispersion in the Atmosphere. Journal of Meteorology, 6, 1-6. 曾庆存. 强迫基流上Rossby波包的结构和演变[J]. 中国科学, 1985, 15(4): 377-395. Zeng, Q.C. (1983) The Evolution of Rossby Wave Packet in a Three Dimensional Baroclinic Atmosphere. Journal of the Atmospheric Sciences, 40, 73-84. 缪锦海, 肖天贵, 刘志远. 波包传播诊断的理论基础和计算方法[J]. 气象学报, 2002, 60(4): 461-467. 宋燕, 缪锦海, 琚建华. 波包传播特征与西太平洋副热带高压移动的关系[J]. 气象学报, 2006, 64(5): 577-582. 李湘, 肖天贵, 向洋. 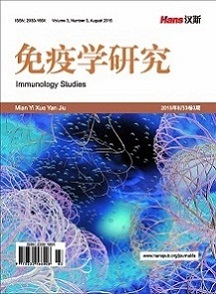 1998年东亚夏季风波包传播特征研究[J]. 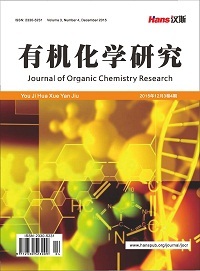 成都信息工程学院院报, 2007, 22(3): 365-368. 陈伟斌, 肖天贵, 谌芸, 等. 重庆“7.17”暴雨过程的波包分布及传播特征[J]. 暴雨灾害, 2009, 28(2): 126-130. 葛非, 肖天贵, 金荣花, 等. 2008年低温雨雪天气扰动能量的积累和传播[J]. 气象, 2008, 34(12): 11-20. 段鹤, 夏文梅, 苏晓力, 等. 短时强降水特征统计及临近预警气象[J]. 气象, 2014, 40(10): 1194-1206. 何冬燕, 邓学良, 赵勇. 初春青藏高原地表温度变化对长江中下游降水的影响[J]. 高原气象, 2010, 29(3): 579-586. 周宁芳, 康志明, 赖芬芬. 年夏季华北降水和环流形势的低频振荡特征分析[J]. 气象, 40(9): 1106-1113. Murakami, T. (1979) Temperature Changes over Eurasia during the Late Summer of 1979. 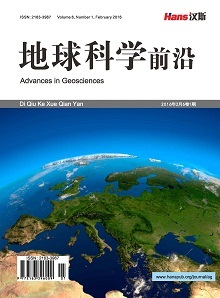 Advances in Atmospheric Sciences, 2, 200-214. 吕宏忠, 张先恭, 丁一汇. 赤道地区向西传播的40天周期低频波[J]. 气象学报, 1991, 49(1): 29-38. 曹艳察, 张涛. 2016年6月大气环流和天气分析[J]. 气象, 2016, 42(9): 1154-1160. 权婉晴, 何立富. 2016年7月大气环流和天气分析[J]. 气象, 2016, 42(10): 1283-1288. 向纯怡, 许映龙. 2016年8月大气环流和天气分析[J]. 气象, 2016, 42(11): 1418-1424.